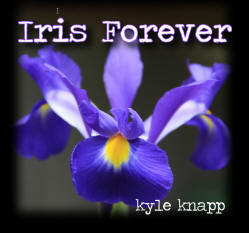 This project includes some of Kyle's favorite songs, including selections from The Hollies, The Beatles, Cat Stevens, Don McLean and others, all played by Kyle on a handmade classical guitar given to him by longtime friend Iris Jacobs. The project is dedicated to her. Available October 1st on CDBaby. Look for it shortly thereafter on iTunes, Amazon, etc. Or order from our online store! 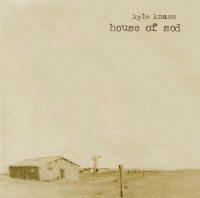 In this, his newest and most heartfelt project, "House of Sod", folk music veteran Kyle Knapp makes use of the historical motif of sod houses on the North American prairie to explore such themes as the changing seasons of life, the wonders of nature, spirituality expressed through simplicity of heart, perseverance and courage through death and loss, and the mysterious interactions between the physical and the divine. 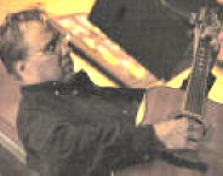 A bit rootsier than his previous "Refugee" release, "House of Sod" features stellar session performances by Tim Hosper (bass & slide guitar), Chris Peterson (fiddle), Greg Lowry (accordion and lap steel) to complement Kyle's own signature acoustic guitar and vocal work, resulting in a simple yet full and engaging collection, with a hint of "country" flavor.